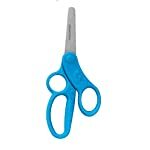 Amazon.es Price: 3,29€ (as of 28/03/2019 22:24 PST- Details) & FREE Shipping. 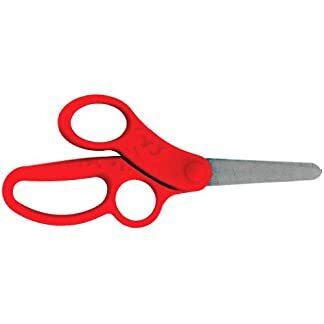 ¡Oferta! Amazon.es Price: 12,72€ 12,70€ (as of 28/03/2019 22:19 PST- Details) & FREE Shipping. 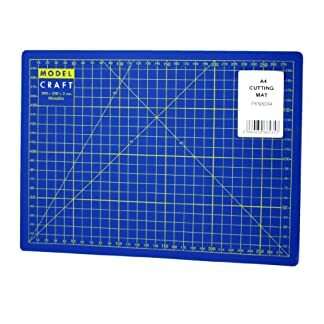 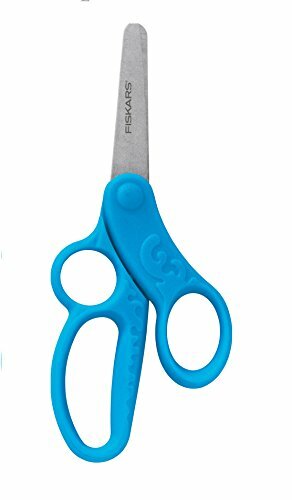 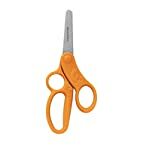 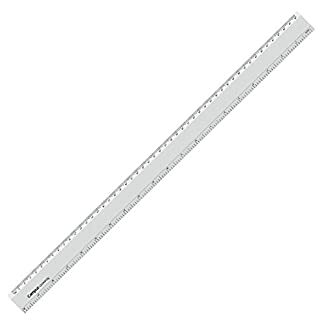 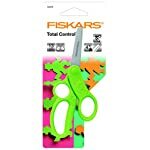 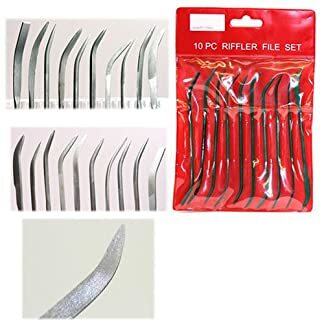 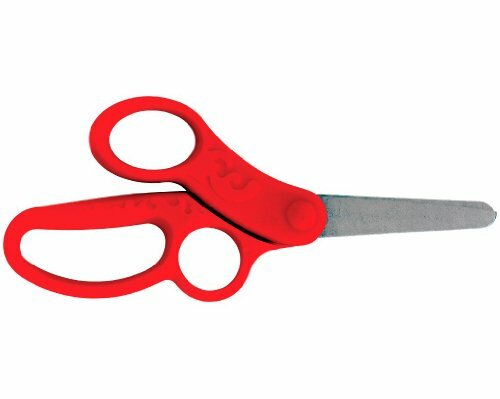 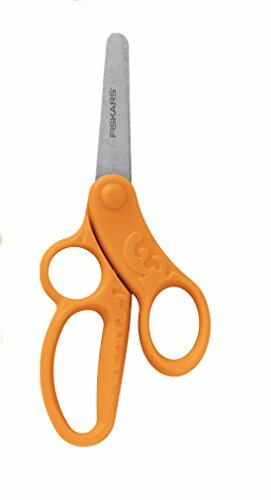 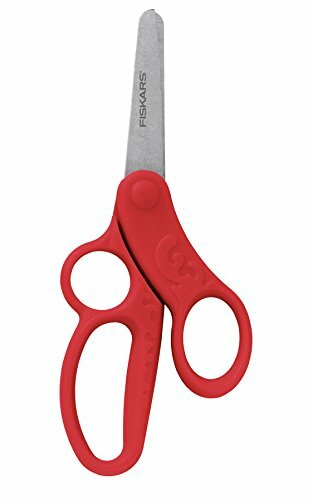 Estás viendo: Fiskars 9468 – Tijeras triple preescolar, 13 cm (surtido: colores aleatorios) Amazon.es Price: 3,29€ (as of 28/03/2019 22:24 PST- Details) & FREE Shipping.